You will receive not only the highest standards of cleaning because we have 25 years experience, but each job is personalised for the client, and being a small well managed company we can give you the personal service that few large organisation can match. Our competitive edge is simple – people and management. The company philosophy is to keep the management structure to a level which enables close supervision and training, whilst giving clients direct access to management at all times. Our recruitment policy ensures staff have the necessary skills, commitment and maturity to meet the specification for the job. 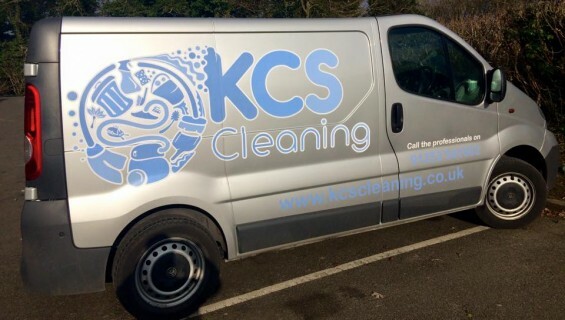 KCS 25 years of cleaning experience to give our customers cleaning solutions to suit them. We provide a first class commercial and residential cleaning services in London and the Home Counties.